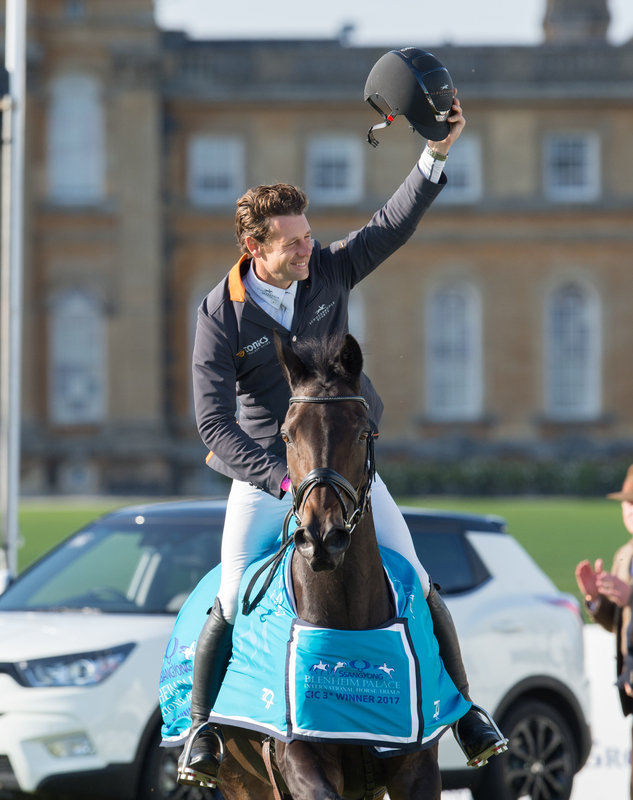 It has long been recognised that SsangYong Blenheim Palace’s CIC3* class for eight-and nine-year-old horses is the most significant stepping stone to success at championship level, and the recent announcements of teams for this year’s World Equestrian Games (WEG) really underlines that. 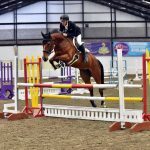 Graduates of what has become Britain’s most prestigious young horse class feature in the vast majority of the teams of the world’s major eventing nations. Indeed, Australia’s team includes three horses that competed in Blenheim’s CIC3* for eight- and nine-year-olds in 2017, including Cooley Lands, who won the class with Christopher Burton. Four out of five of Britain’s WEG squad have competed in the class – Tina Cook’s Billy The Red was sixth in 2016. And the New Zealand, American, French, Irish, Italian and Belgian teams all contain Blenheim 8/9yo CIC3* graduates. Germany’s squad may not – but Julia Krajewski and Chipmunk FRH were third in SsangYong Blenheim Palace Horse Trials’ feature class, the CCI3*, last year! 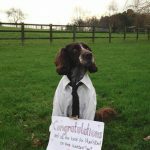 The entries for the 2018 SsangYong Blenheim Palace Horse Trials (13-16 September) are sure to produce many championship horses of the future. 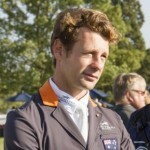 This year, spectators will have a unique chance to watch the action from the World Equestrian Games in Tryon, North Carolina surrounded by their fellow eventing fans, international riders and the sport’s officials at Blenheim, having enjoyed the fantastic sport on offer at SsangYong Blenheim Palace itself. 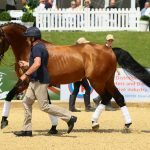 The WEG cross-country will be live-streamed in SsangYong Blenheim Palace’s ringside hospitality facility, the Marlborough Pavilion, on Saturday, 15 September, and an American-themed supper will be available for purchase. Come and watch WEG at Blenheim in a real party atmosphere! 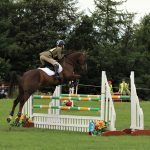 As well as the two international eventing classes, the CCI3* and the CIC3* for eight- and nine-year-olds, SsangYong Blenheim Palace Horse Trials features a range of popular classes for amateur riders, including a new Retraining of Racehorses (RoR) dressage championship and eventer challenge competitions. 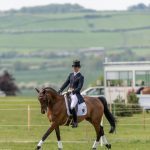 There is a new combined training class at CCI2* level for 16-21-year-old riders, a Sport Horse Breeding (GB) stallion parade, a RoR parade of ex-racehorses, including the brilliant former champion Big Buck’s, a hound parade and a packed schedule of demonstrations and masterclasses in the Attractions Arena.